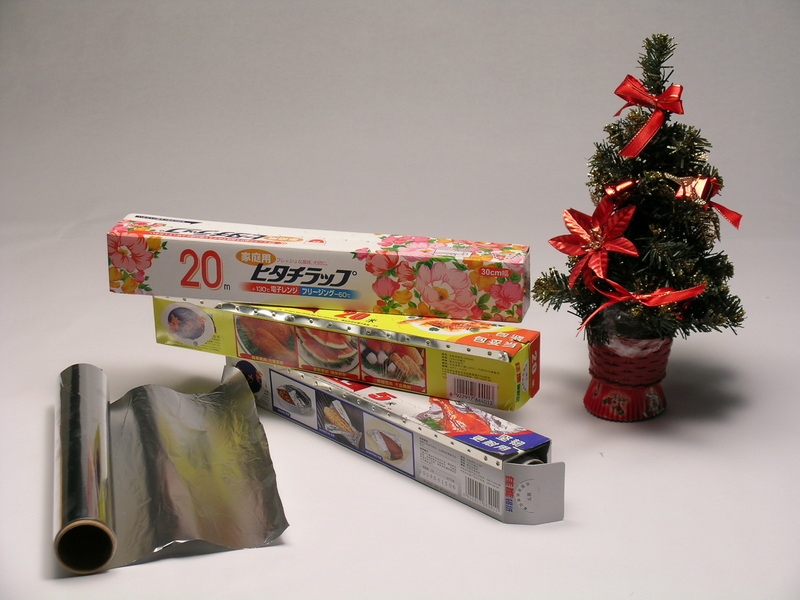 Product categories of Baking Paper, we are specialized manufacturers from China, Baking Paper, Printed Baking Paper suppliers/factory, wholesale high-quality products of Parchment Baking Paper R & D and manufacturing, we have the perfect after-sales service and technical support. Look forward to your cooperation! can be made by grease proof paper , silicon paper, 40gsm, high grease proof. Packing style: roll in a box, shape in a PET box.